1. 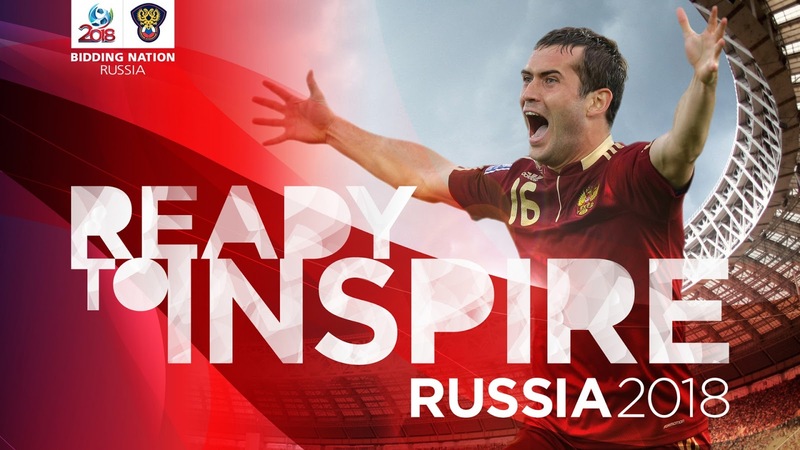 The World Cup is being organized for the first time in Russia. 2. Russia is going to participate the 11th time in this World Cup. 3. Russia's biggest achievement in the World Cup is to be ranked fourth in the World Cup of 1966. 4. The World Cup of 2014 saw three billion people around the world. This number is almost half of the total population of the world. 5. The World Cup has already been held 20 times, and Brazil has lifted this title five times. 6. In the year 2002, the World Cup competition was played for the first time in two countries. The World Cup was held in South Korea and Japan. 7. Roger milla is the oldest player from Camron to play the World cup in 1994, he scored against Russia at the age of 42. 8. The first winner and organizer of the 1930 World Cup was Uruguay. 9.The name of Italy has the highest dramatic record in the World Cup. 10. Oleg Salaenko of Russia is the highest goal player in the same game of the World Cup. He scored five goals in one match.